The Salt Spring Island Conservancy is holding a free training session in butterfly citizen science from 1 to 4 p.m. on Sunday, March 24. The session will be led by entomologist Linda Gilkeson, and seeks to increase the number of people trained to identify butterflies on Salt Spring. 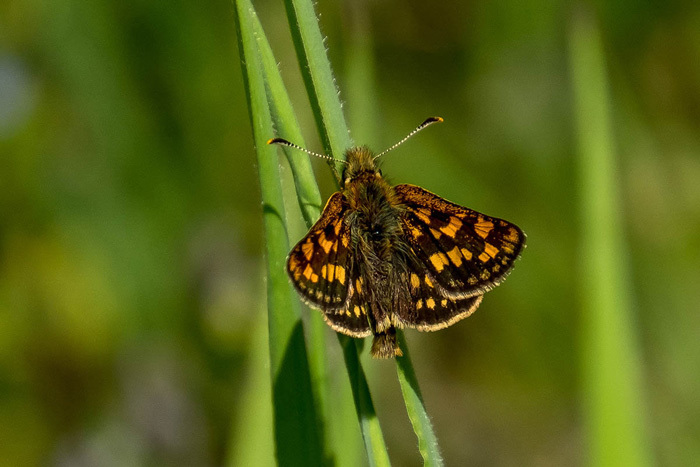 Participants will learn to identify the butterflies on Salt Spring, record monthly counts and photograph the butterflies to help with identification. The conservancy has been working to establish a local group of volunteers to help identify the insects and record butterfly sightings, which in turn help measure the health of the local ecosystem. The data collected will go to supplement additional research by scientists. Participation in the Sunday session is free, and volunteers will be asked to commit to one to two hours of field work every month during the spring and summer. Field work will generally consist of taking a leisurely walk on the same route each month, and can be done in teams of two. Those interested can contact the conservancy office at 250-538-0318.